1. You agree to help other players upon their request (Discord/Ingame PMs), without seeking any profit from the players and theserver admins. 2. You agree to read the tickets on the website on daily basis and include your char name in your ticket-reply. 3. You agree that your character name will be added to Volunteer's list on Electus Discord channel and the website. 4. You agree to check out our Facebook posts on daily basis and to reply on people's comments if they are asking questions in your mother language. 5. Your in-game character will have a specific icon on top of the character name and it's mandatory to have the icon activated all the time. 6. Being an in-game supporter/vounteer does not grant any kind of authority. You will have no special position or condition in the server. You are no more than a player. 7. Upon admins decision, you might be rewarded with silk or even cash. However, requesting a reward will lead into removal of your role without any hesitation and questioning. 8. If you show that you are 100% dedicated, loyal and trustful, it's possible to get promoted. Asking for a promotion will reduce your chance to zero. 9. There will be a post announcing the volunteers and mods on the website before the grand opening. You will be contacted by an admin on Discord, if you're choosen. 10. You won't be notified in person if you are not choosen as a volunteer. You will have to follow the posts on the website. 11. You agree that your role might be removed any time without prior notice. We have received so many messages from the streamers recently. Therefore, you will require to apply for official Electus Streamer role. 1. We accept streamers on Facebook, Twitch and Youtube. 2. It's mandatory to stream 5 times a week, at least 2 hours every time you run a stream. 5. You can stream in any language you like, however, the reward will be limited if the stream language is not English. 5. You accept that you will run the events in front of people in a way they can see and agree on it's fairness. 8. 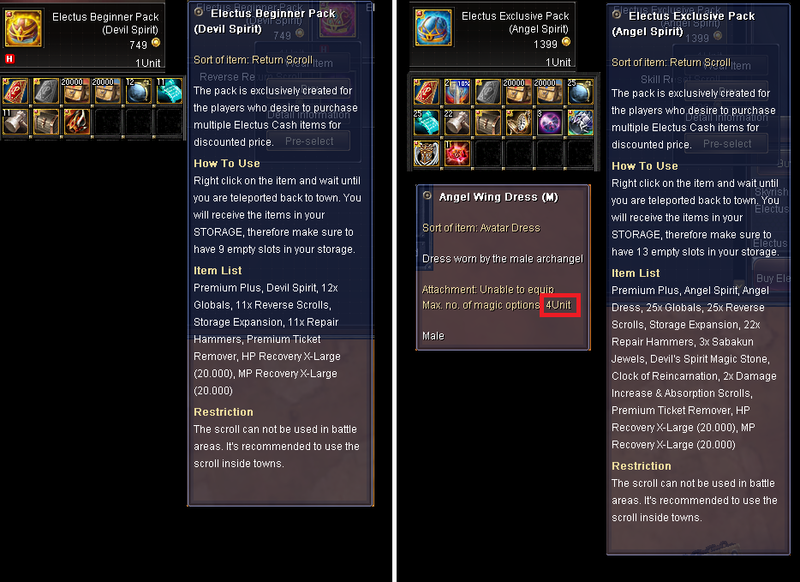 Streamers with high viewer count will definitely have higher chance to get official Electus streamer position. 10. You won't be notified in person if you are not choosen as an Electus streamer. You will have to follow the posts on the website. 11. 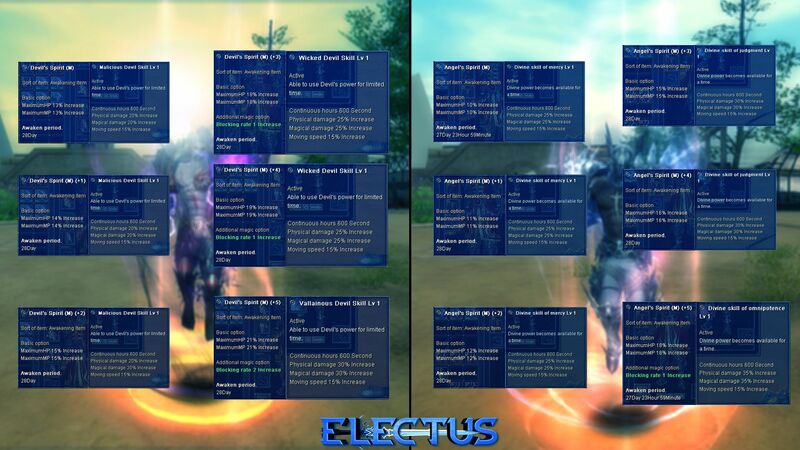 The ones we choose as official Electus streamer will have a trial week (June 8th ~ 15th) without any reward. If they pass it, then, they will start to receive rewards. 5. You will see the offers (payment methods) in your local currency. 1. Superreward payment options differs in each country, so it might not be very ideal for you to use Superrewards application, in this case you can contact the re-seller. 2. The reseller will notify you with the available payment methods, you can get EPIN's that you can use to apply credits (Electus Cash) on your account. 3. 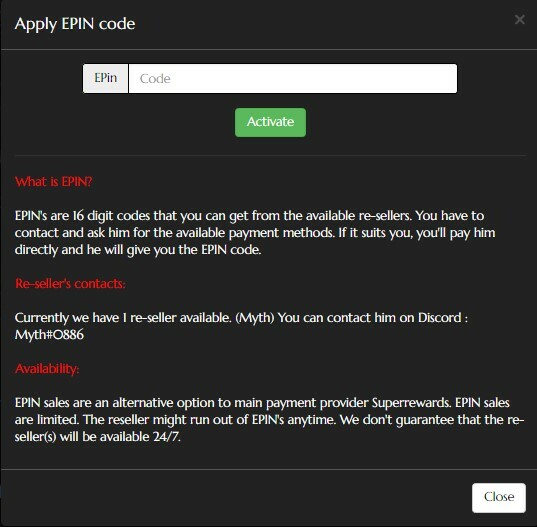 EPIN sales are an alternative option to main payment provider Superrewards. EPIN sales are limited. The reseller might run out of EPIN's anytime. We don't guarantee that the re-seller(s) will be available 24/7. Does Permanent Ban (IP+PC) include the new season? We will have your IP-Hardware data in our watch-list and keep an eye on your account and if you repeat those actions, IP-PC ban will apply with no going back ever. 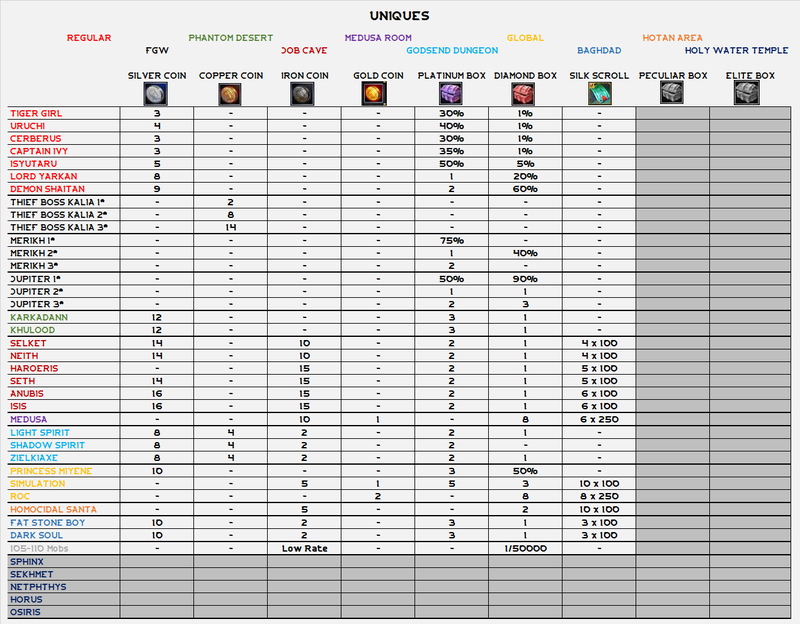 PS: Legendary Items can only be obtained after third month update (Legendary Update).